Soon the news will be packed with W-2 phishing and CEO fraud, also known as "Business Email Compromise" attacks. The cost of these attacks against organizations totaled over 5.3 billion dollars. 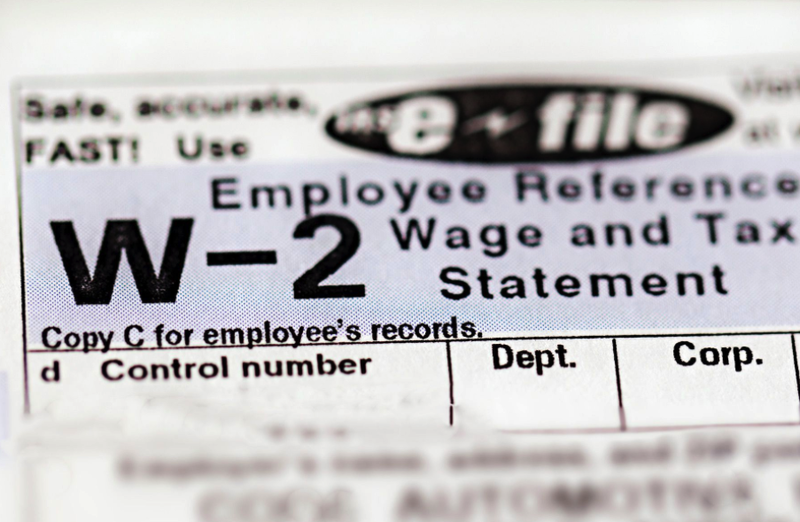 Each year the U.S. Internal Revenue Service warns about these scams where internet criminals successfully combine W-2 and CEO fraud schemes, targeting a much wider range of organizations than ever before. What's next and how can you protect your organization? Join Erich Kron CISSP, Security Awareness Advocate at KnowBe4, for our Truth in IT webinar “Strains Of CEO Fraud: Urgent Request for W-2s”. We will look at scary features of the new blended and current threats of W-2 phishing and CEO fraud, give actionable info that you need to prevent infections, and what to do when you are hit.